Take-Two Interactive on Wednesday announced that Grand Theft Auto V delivered the highest first day sales of any title in the history of the company. What’s more, it’s also the fastest-selling game in the history of the franchise as it earned more than $800 million worldwide on opening day. 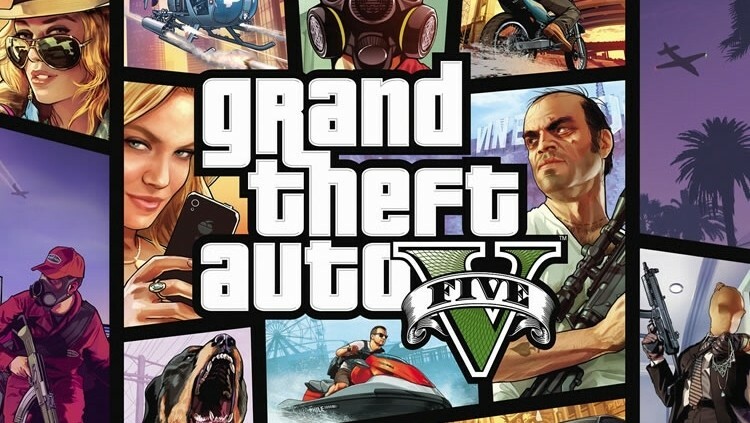 The rapid sales put GTA V ahead of the curve in the race to the $1 billion mark. Last year’s Call of Duty: Black Ops 2 holds the current record as the fastest game or piece of entertainment (think movie tickets) to reach the milestone at 15 days. For reference, Black Ops 2 only earned $500 million on day one. It may be surprising to some that video games are regularly earning more than blockbuster films. But when you consider the average game sells for about $60 versus the price of a movie ticket ($15), it quickly comes into focus. What’s more, people typically pre-order video games weeks and months in advance of their release – something that doesn’t happen with hit films. Game studios like Take-Two Interactive are now also working on the same level as film studios in terms of production and marketing budget. It reportedly cost $260 million to create and market GTA V – that’s no small chunk of change. Are you planning to pick up the game, waiting for a PC / next-generation version or do you have no interest in it at all? Also, any bets on whether or not GTA V will set a new record on the way to $1 billion in sales? Perhaps Battlefield 4 or Call of Duty: Ghosts may take the title before the end of the year?